As we discussed in our last article, it is not uncommon for employers to look into the background of applicants before deciding whether or not to extend an offer of employment. In addition to conducting criminal background checks, employers may also conduct credit checks and review school records. Below we have included some legal guidelines that employers and employees should be aware of when requesting and obtaining information about the credit history and school records of applicants. In Massachusetts, a Consumer Reporting Agency may release applicant’s credit reports to employers. However, before requesting a credit report an employer must inform applicants in writing that a credit report will be requested. 1. The credit score used to make the adverse hiring decision. 2. Contact information for the Consumer Reporting Agency that issued the credit report. 3. Information about the applicant’s right to obtain one free copy of their credit report each calendar year. 4. 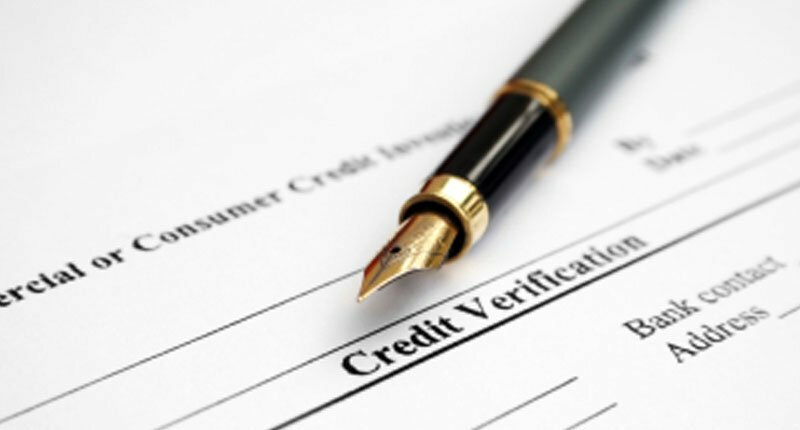 Information about the applicant’s right to dispute any inaccurate information contained in the credit report. The Family Educational Rights & Privacy Act (FERPA) protects access to student records. Schools may disclose “directory information” such as names, basic contact information, and any awards the student may have received, but most student information is confidential. Employers may request that applicants provide a copy of their GPA, course history, or other school-related information, however, unless an employer has the applicant’s written consent they will not be able to access student records on their own. If you have specific questions about information that can be obtained or used in the hiring process, please contact an employment attorney for more information. Previous Article: Do We Really Need a School Observation?